Here’s a hint: we take care of your digital requirements, so you can focus on running your business! The most effective way to reach your customers is where they want you to connect with them – on their mobile phones. It’s always on them and they respond to messages sent to them via chat. Start using chat bots and grow your business. Learn how to grow your online presence with our digital courses. Learn about SEO, email marketing, social media, content marketing, online reputation management, Google Business and more. Stay up to date with our monthly Digital Marketing Guide, and keep your business on the cutting edge. You need a strong online presence and it starts with an effective website. We know how to attract visitors and how to keep users engaged to buy your services. Let’s start talking about your website project today, to get a free quote. We are a digital agency that specialises in growing your business. Automate your engagement with your customers by being available 24/7 with automated chat conversations customised for your business and clients. Make sales, offer support and reach them where they are at – on mobile. A chatbot is a chat program that engages with customers to answer questions, provide information, recommend products and help customers on their purchasing journey. Simply put, chatbots are revolutionising business! We’ll help you build a chatbot to do just that. These days your customers want to chat to and hear from you on Facebook Messenger. With over 1.2 billion monthly users, Facebook Messenger is the place to be. And the best way to reach them is by chatbot. Now you can engage your customers 24/7 by using AI designed automated chat messages to guide them towards your products and services. It’s the most effective way to reach and stay in touch with your audience. A chatbot can be your most effective sales tool. The open rate of chats are much higher than email (up to 80% in some industries) and click-through rates are higher than 50%. Nothing beats a chatbot when it comes to marketing your business! Digital content makes you stand out. We help you develop professional digital promotional material to use as a sales tool and to share on various online platforms. The content package includes a promotional video to be used on Youtube and Facebook, an online visual guide that looks like an online magazine, a downloadable PDF to tell your story, and a slide presentation to be used in sales (for both consumers and trade shows). All content is easily updated to ensure the latest information is distributed. 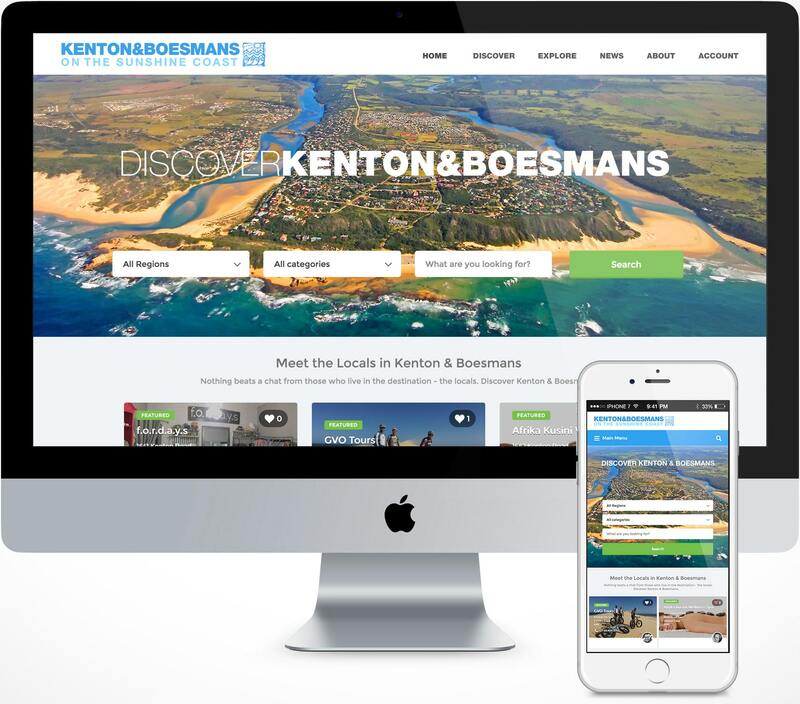 BONUS: If you are in the tourism industry, we feature your business on The Safari Co., a very popular holiday planning website that generates direct bookings for you. Promote your business with a unique video (the most consumed content online). Get featured on Youtube and Facebook. Include the video on your own website. A unique ‘magazine style’ web guide to showcase your products to the world. It’s an effective way to grab the attention of clients using photography. Offer your clients a downloadable visual guide in the form of a PDF. It’s easy to update and ideal to send via email and to download from your website. A visual slide presentation is an effective sales tool when selling to industry partners at trade shows and sales visits. Give your sales team the right tools. Build your digital toolkit to reach more clients. When done correctly, email is the most effective way to stay in touch with your clients and grow loyalty. It’s possible to get 24/7 customer engagement with a clever chat bot to connect with your clients. Your content tells your story. But you need a clear, strategic content plan to get the word out. Keep your customer feedback and online reputation positive and use it to effectively grow your business. We have different courses to suit your level of expertise, specifically designed for specific industries. It’s packed with easy-to-implement strategies to grow your business and reach more clients. An effective website is crucial to reach & convert customers. Learn how to implement best practices and growth strategies. SEO is more than just keywords and links. We look at the importance of Search Engine Optimization to grow. Your clients are on facebook, twitter & instagram…but it’s crowded. Tell your story where they will listen. Not all content is created equal… learn how to stand out from the crowd and get your stories read by potential clients. It’s the most consumed content online. And it’s not as difficult as you might think especially if you use our strategies. Are you visible on mobile? That’s where most clients start their research and the ideal place to reach them. It’s important to know what others say about you online and to manage your reputation. It’s word-of-mouth rocket fuel. 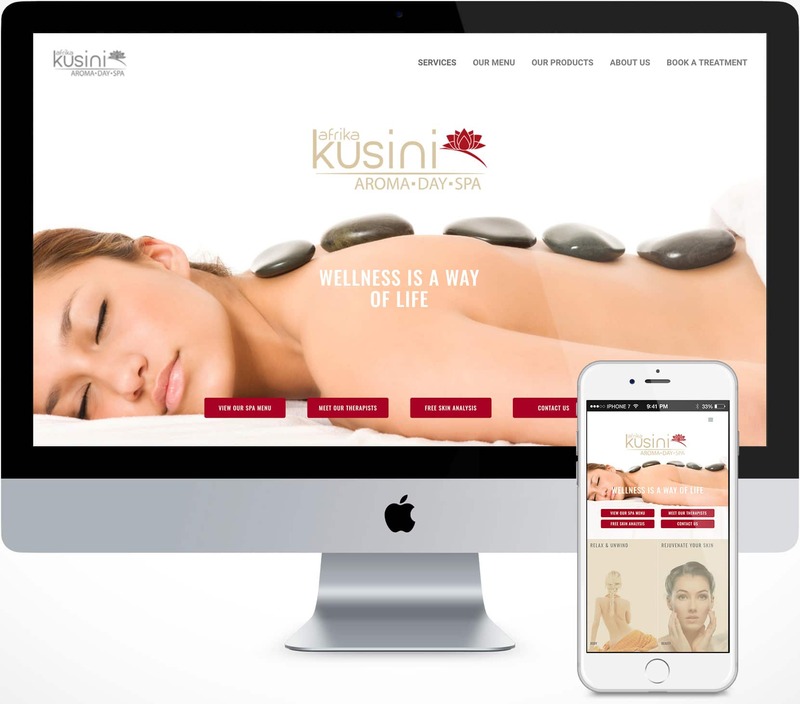 We build effective websites for businesses just like yours. 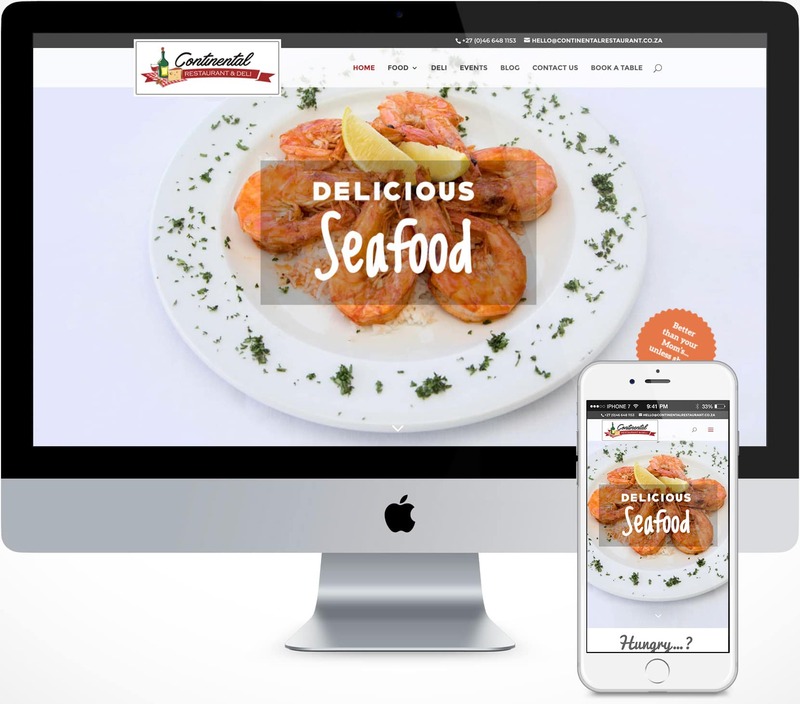 Our experience in web development (including UX, SEO, design, and ongoing support) gives us the understanding to deliver great websites that convert & your clients will love! We will also assist in website enhancements such as UX audits, SEO, landing pages (to capture more clients), email subscription pages (to grow your customer base) and copywriting. “Dirk has been helping us since we started Letaka. It has been a crucial part of our growth over the past decade and Dirk helps us reach a global audience by effectively promoting us. It’s easy – if you need more clients, join DM Activate. They send us qualified customers, ready to book! 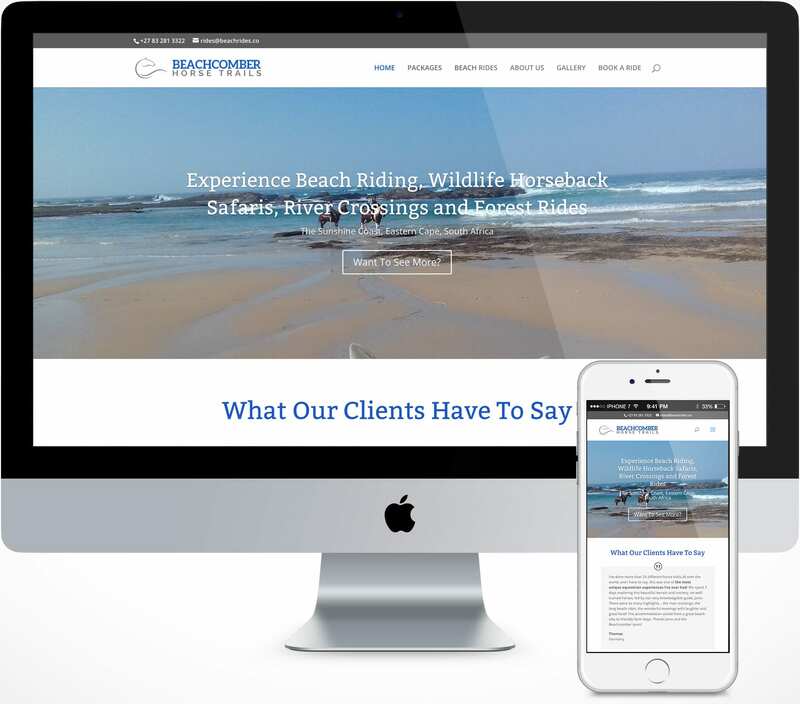 “The Beachcomber website was in urgent need of an overhaul. I contacted Dirk to send us a proposal and give input on digital tools we can use to make our business operations more efficient. Every aspect of the process has been exceptional. The new website and digital tools were spot on. We now take online bookings, we rank better and our business runs smoother! “I decided to take the plunge and dip my toes into the world of online marketing. The Online Marketing Course presented by Dirk was exactly what our business needed. It is a very broad topic with many important aspects that need to be in place, but this course made it easy to identify what we needed to put in place. 1. You have a digital project. We take it on and complete it – let’s chat. 2. Or you choose a membership package below that includes ongoing benefits. It is our mission to teach you the latest digital strategies, get more clients and have an awesome website (accessible and affordable for everyone). As a member of the DM Activate Tribe we will give you the freedom to run your business while we take care of the rest. * The EXPERT membership package includes a 5 page website. 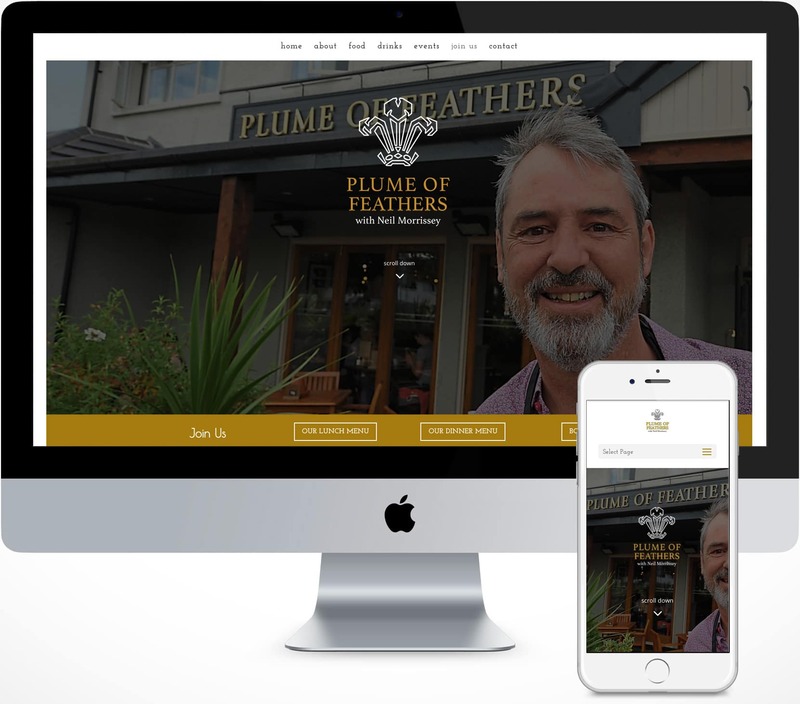 This is ideal for small to medium sized businesses that requires an effective web presence. 1. An annual subscription of $2490 (saving you $498) is available – contact us if you want to get this discount. 2. A monthly subscription of $249 per month for a period of 12 months. This offers an affordable way to have an effective web strategy in your own business. Web development includes improvements to an existing WordPress website (landing pages, email subscriptions, SEO, etc.) 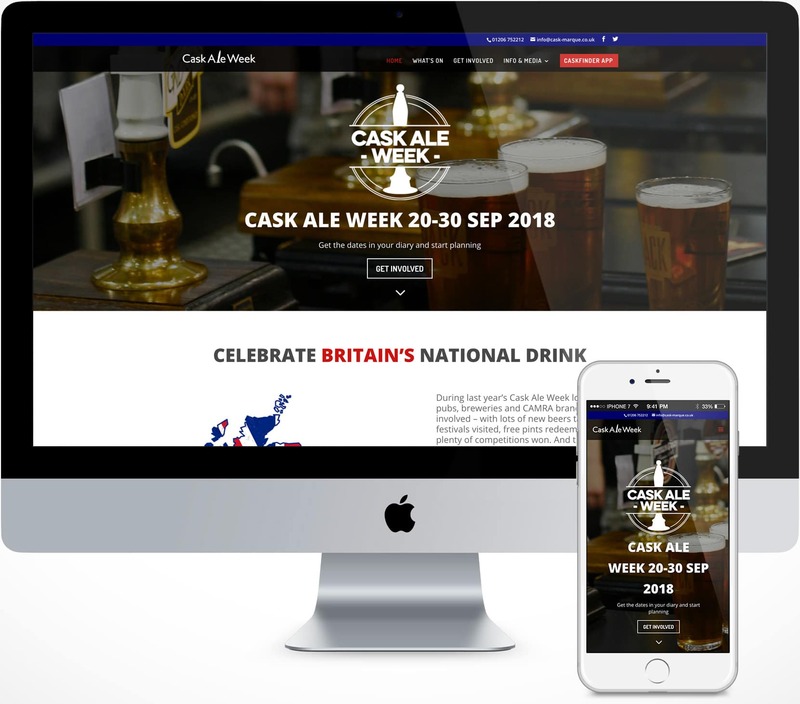 or a completely new WordPress website (a website brief, design, development, 8 web pages and search engine optimisation to ensure website indexing), website maintenance and comprehensive monthly reporting to monitor and improve your online visibility. Additional functionality (custom content creation, booking engine integration, email subscription, user analytics & feedback, etc.) is availability and will be discussed and costed accordingly. What is covered in the full Online Marketing Course? What does the website development process include? We discuss your business and website requirements in detail. Some of the aspects under discussion: a clear idea of your industry, service, product and target audience, website page types, featured content and functionality. Information that helps: visual references to websites that you like the look & feel of (NOTE: We do not copy competitor sites). 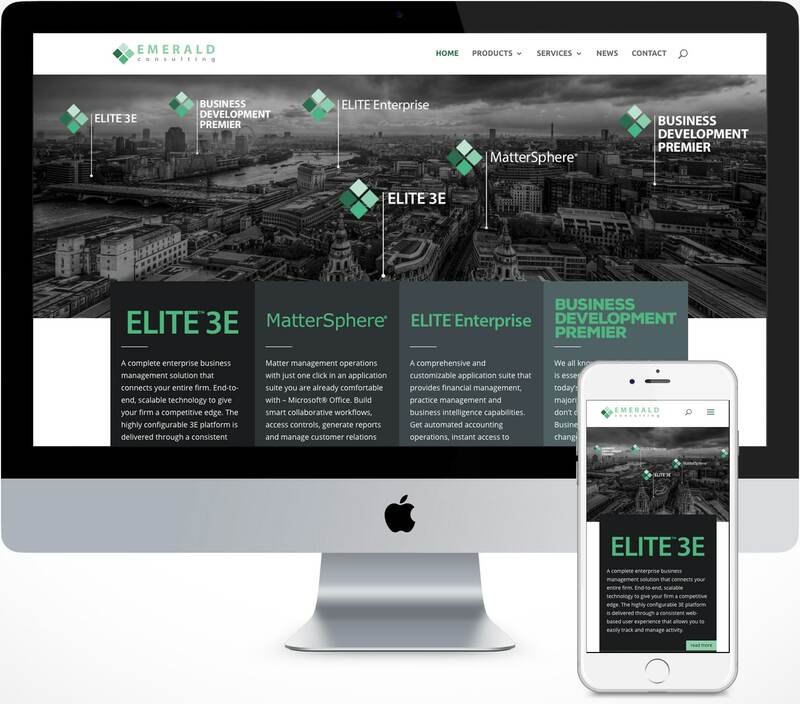 If you require more than 8 web pages, we will prepare a quote according to your bespoke responsive website design and web development requirements and expectations. 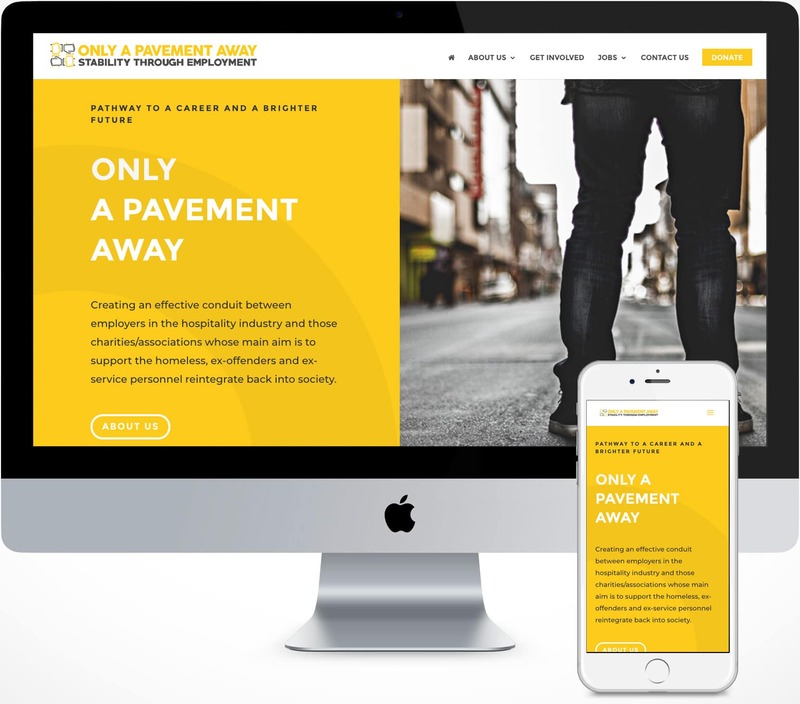 Our websites are custom designed, mobile-friendly and optimised for best UX design. We create a wireframe for the new website to give you an idea of the suggested content structure for each page. We then start the website design process. We send you the website layout for approval. We then continue with the final design adding the other pages. The website content should be optimized for search engines (specific targeted keywords for every page). Note: Our SEO and Content Experts can assist with keyword research and strategy development and will be additional. This is where we develop the digital version of the approved layout design. We include testing to ensure that the site is functioning and displaying correctly. (NOTE: Testing is an important part of website development). When you are happy with the final product, we transfer the test site to your ISP (internet service provider) where your website will be hosted. We provide support and ensure proper working and maintenance of features. We can assist with domain registration and hosting solutions. We ensure that your website stays up and running, and in the event that a problem pops up with your hosting or server, we will sort it out with the Hosting Provider. Upgrades or further development will be quoted on as required. Other aspects included in the web development package (part of ENTERPRISE membership) is email newsletter setup, mailing list setup, email template creation to suit your brand and emails, and training to build an emailer. The email hosting account (via services such as MailChimp or Aweber) will be for your own account as the cost depends on your mailing list size and the frequency of your email sends. How can I use the Digital Content Package to grow my business? 1. A video: the most consumed content online today! 4. 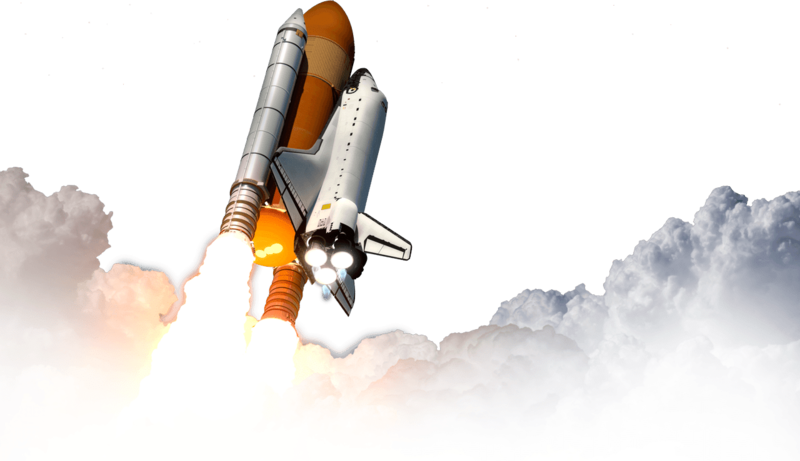 A professional slide presentation: tell your story with a dynamic animated slide show. Use it at trade shows, keynote presentations, sales calls and as a showcase wherever you want. The content follows the same look and feel to ensure brand continuity througout. And best of all – it’s the most affordable way to get professional content as part of your marketing efforts to share with your customer base across all platforms – on your website, on industry partner websites, Facebook, Youtube, Instagram, email campaigns and Instant Messaging platform like Whatsapp or FB Messenger. All the content is easy to update, so your information stays relevant throughout the year. Let us know if you need digital content that works for you. How can we improve our TripAdvisor rankings? We work with GuestRevu to automate your guest feedback and online reputation. 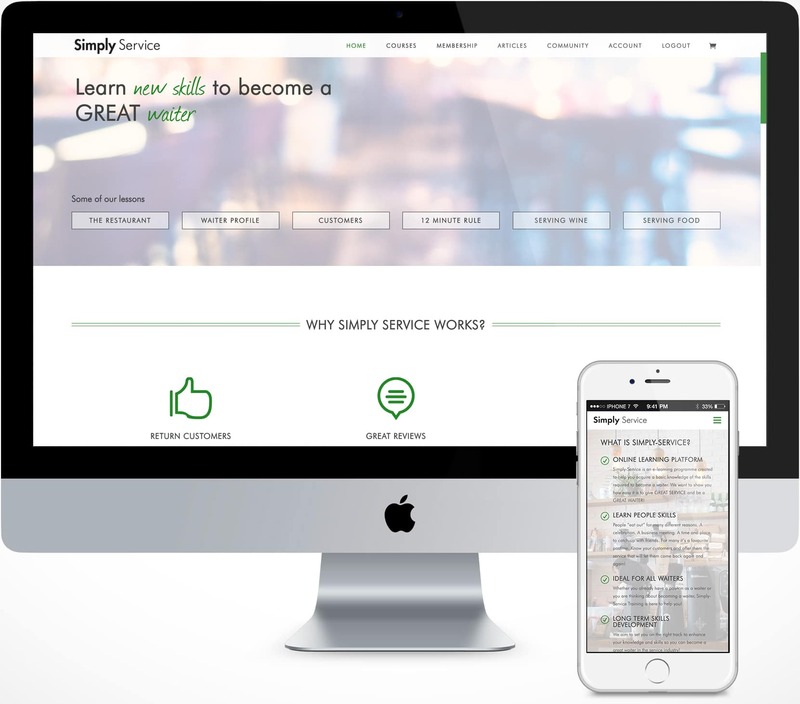 It offers useful data that can be used to improve your service and see where you are doing well. Your guests can also post directly to TripAdvisor which will improve your ranking. And to discuss your digital project in more detail, contact us for a free quote.